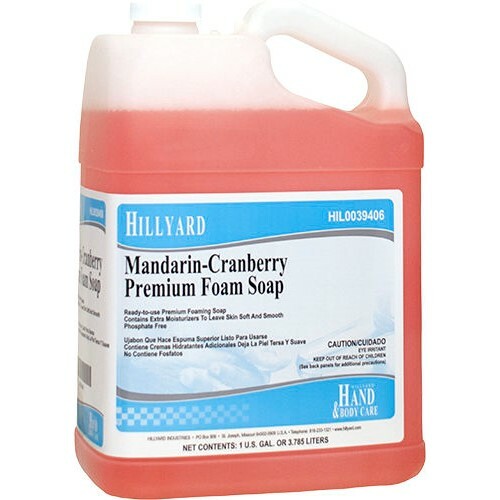 Hillyard Mandarin-Cranberry is a thick foaming soap infused with moisturizers to leave your skin smooth and clean. It also has a a refeshing citrus and berry scent. This soap is green seal certified.